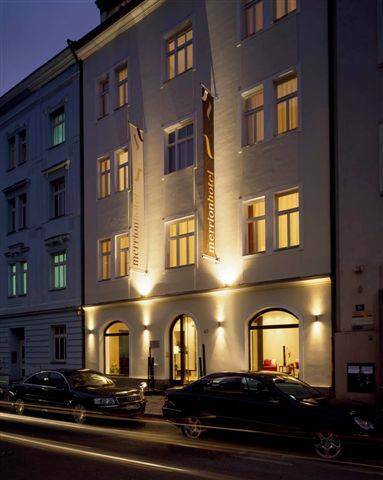 Small, silent and elegant design hotel situated in Zizkov district, very close to the Old town. 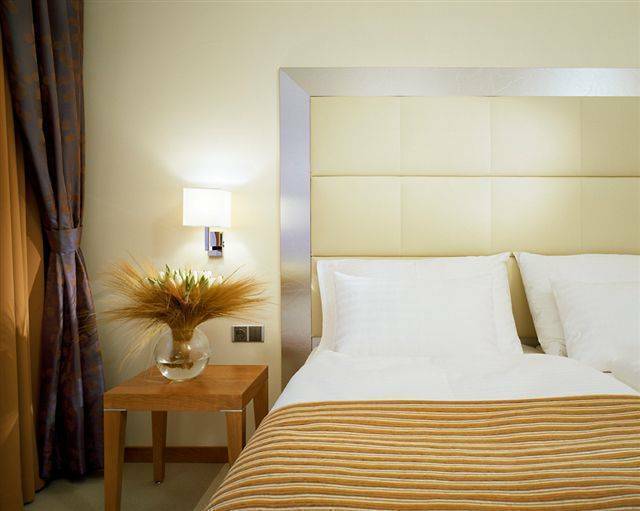 Our unique and very comfortable beds, LCD TV's, Lobby bar, free WiFi and newspapers as well as all other high standard services will make your stay especial and unforgottable. 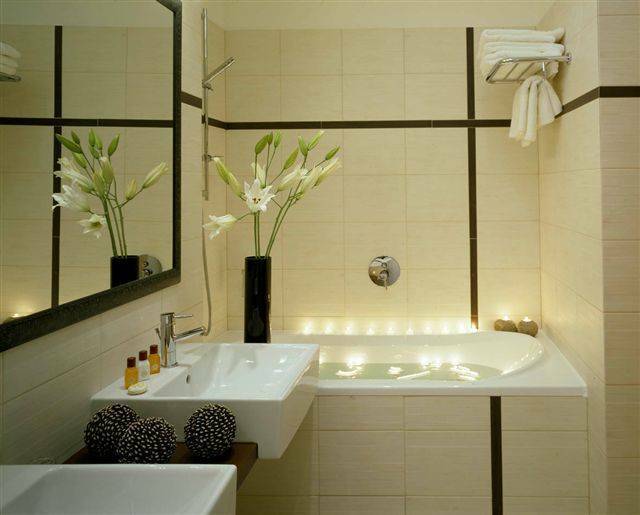 All of the interior details have been created to evoce a true feeling of comfort. The historical centre is reachable within 10 minutes by bus or tram. Stops of public transport are only few steps away. Parking is available in hotel's garages. 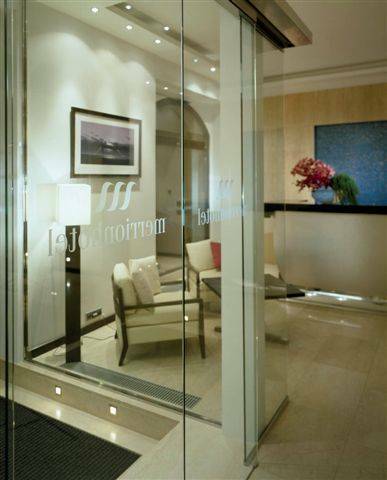 Design Merrion Hotel is located in a green residential area very close to city centre. There are 2 parks nearby the hotel, nightlife area is about 5 minutes by car. Free cancellation is possible 48 hrs prior to arrival. Charge for late cancellation or no show is 100% of the first night price. North-south expressway, exit Zizkov to Konevova street. 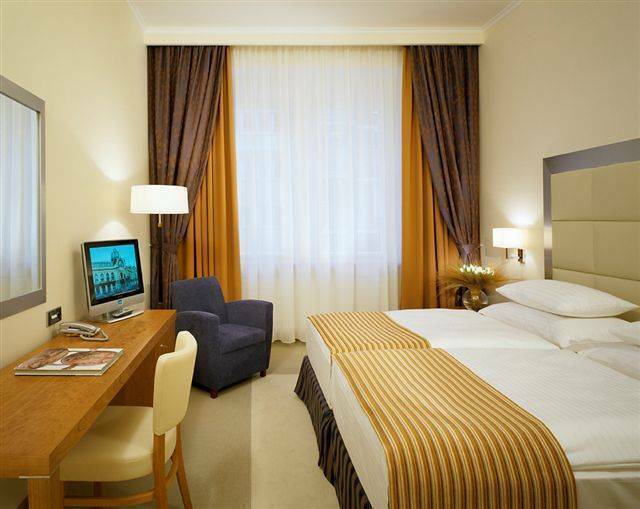 About 10 blocks away is a crossroads with Ostromecská street, there you will turn right, 2 blocks up and left there is our hotel. 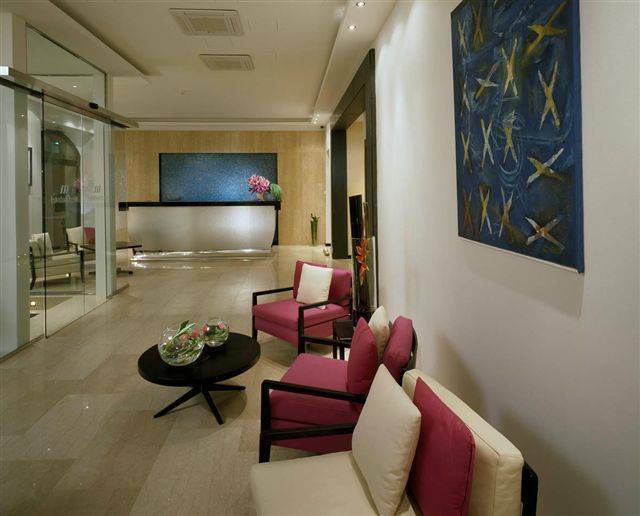 Design Merrion hotel is located in a green residential area east of downtown and north-south expressway. It s 20 minutes walk, 5 minutes drive or 3 stops by bus 133, 207 from historical centre.